Click the image to take a peek inside, double click to go back to the cover. 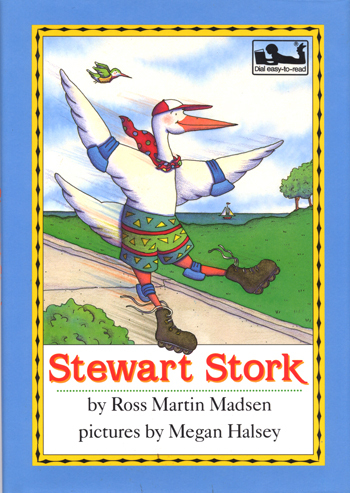 When Stewart Stork tries to become taller, faster, and stronger, his friends help him realize that he is fine just the way he is. Pumpkin Day, Pumpkin Night Circus 123 Little Shark Where, Where Is Swamp Bear?